To treasure the old Chinese legacy, the award-winning Pearl Chinese Restaurant celebrates Mid-Autumn Festival with its selection of signature mooncakes, handcrafted by Executive Chinese Chef John Chu. Every 15th day of eight in Lunar month, Chinese people celebrate the mid-autumn festival from generations to generations. Considered as one of the most important festivals, they treasured the wonderful occasion for reunion, thanksgiving and praying. 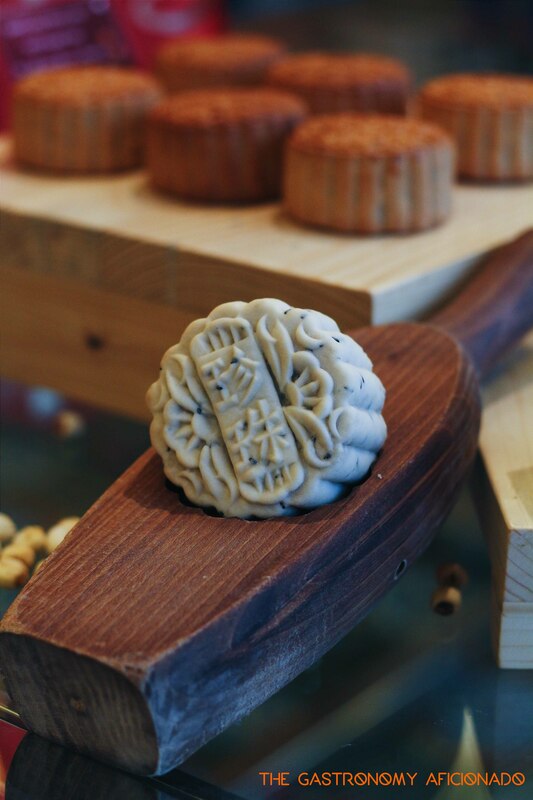 As the tradition to reconnect and maintain good relationship, people send their blessings and good-luck to the families, friends and colleague by giving moon cakes as the symbol of good wishes, prosperity and also harmony for those who receive it. 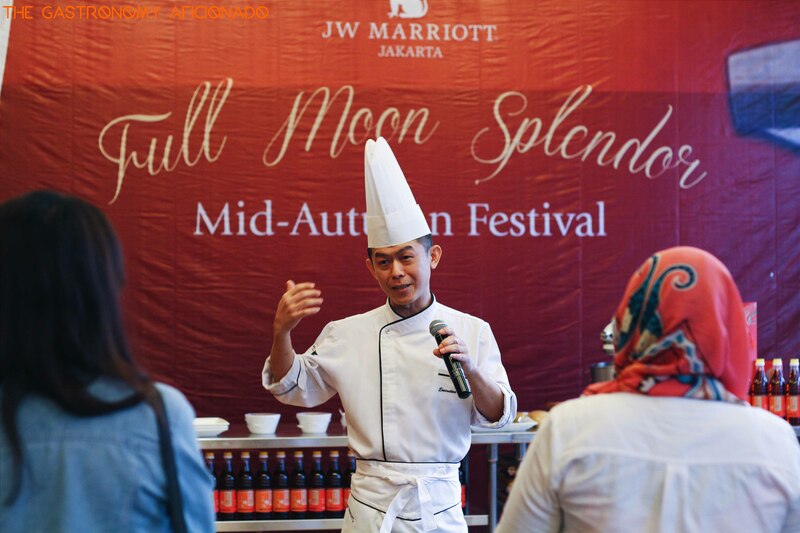 For resplendent gifts this Mid-Autumn, the Executive Chinese Chef John Chu has prepared the true delicacy of mooncakes. In addition to the traditional baked mooncake; white lotus paste with single/double egg yolk, debuting this season is the delicate handcrafted white lotus paste with black sesame and chocolate and custard milk mooncake. The comeback of signature bamboo charcoal with pandan and coconut along with red bean paste also complement this celebrated festival. Available from August 1 until October 8, home-made Precious and Treasures mooncake packages are presented with luxurious red and gold boxes, make an elegant gift for your family or esteemed business partners. The precious mooncake comes with four large mooncake (Rp 488,000+), while the Treasure has six mooncakes in six different flavors (Rp 468,000). Guests may purchase this enticing delicacy at Pearl Chinese Restaurant and the moon cake counter located in the lobby area from 10am until 10pm. This mid-autumn festival, happiness comes in a box of JW Marriott Hotel Jakarta mooncake selections. From traditional mooncakes that everyone can savor over a pot of Chinese tea with, to the delights of the sweet tooth. For more information and order inquiry, please contact reservation desk at (021) 5798 8809.